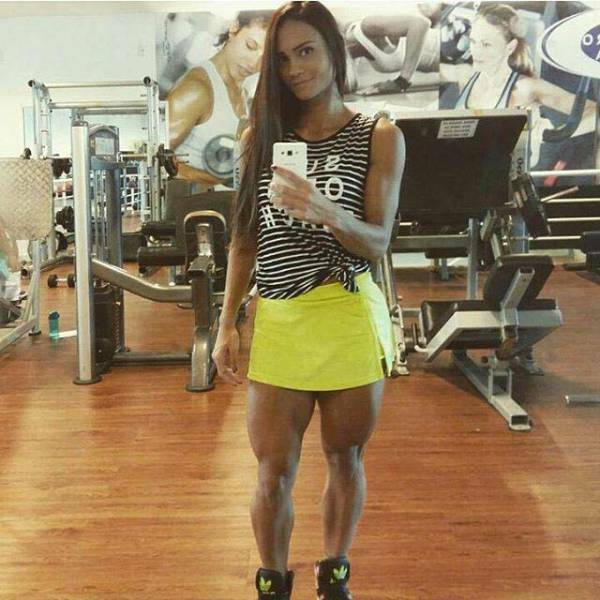 Diana Areas is a fitness model and she isn’t messing around when it comes to leg-pumping. Is this too much for you or is it ok? 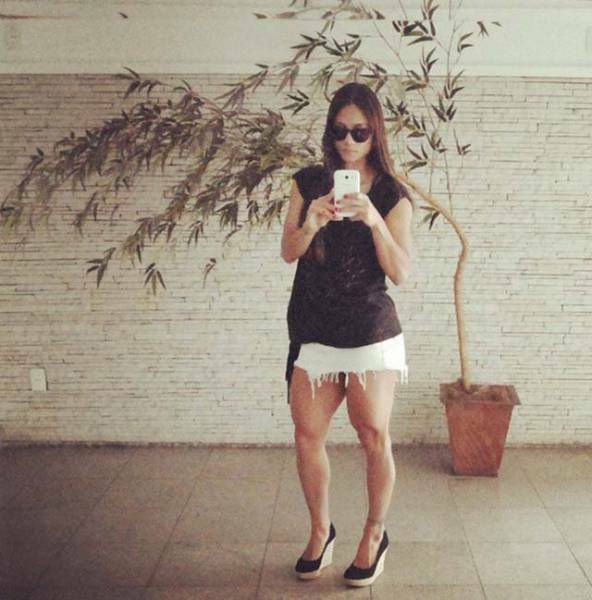 1 response to "Girl Who Never Skipped Leg Day (27 pics) "